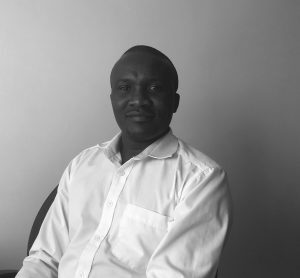 John joined Posterscope in 2012 from a sales and marketing background, having previously worked at GSK and Hazbah Kenya. He is very passionate in pushing boundaries through innovation in a market that is highly cluttered with little out of home format differentiation. John is the Country Head at Posterscope Kenya focusing on brand and strategy planning.